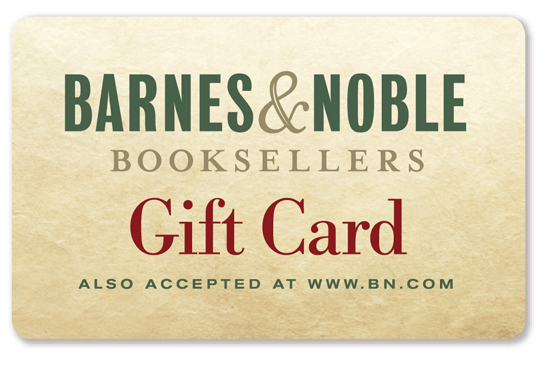 That Bookish Girl: Young Adult Giveaway Hop! I am participating in the Young Adult Giveaway Hop hosted by I'm a Reader, Not a Writer. 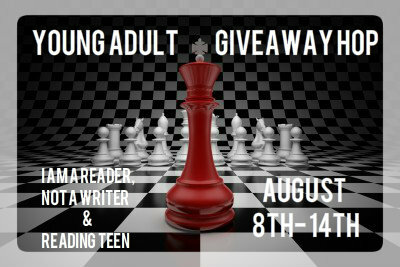 There are over 200 blogs participating and giving away great young adult books so be sure to visit as many as you can! Today I've got a choice for you guys. 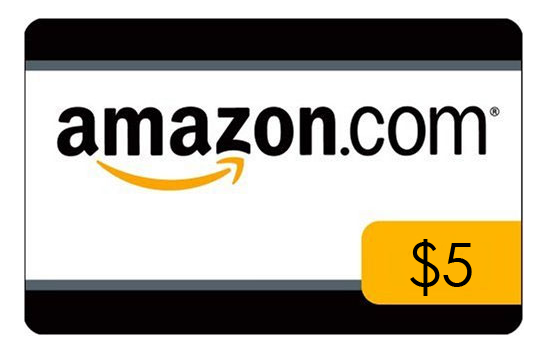 You can win either a $5 Amazon gift card or a $5 gift card. 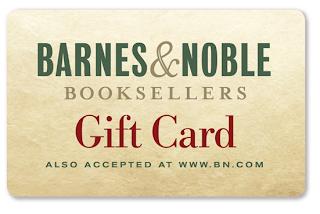 I figure this is the best option, because it covers all my bases - print readers, Kindle users and Nook users. How is Flight? I haven't heard of it but it looks cool. I'm starting to read Insurgent - I know, I'm way behind.